Thank you for visiting our new Internet site. As an up-to-date business, we want to give you the opportunity to stay in touch with our motel and our offers. The emphasis of our site is to provide our future guests an easier alternative way to glance at our at our rooms, and amenities that we offer from the comfort of your home. You can reach us at: (719) 635-3519 or by fax: (719) 471-7487, for current room rates and to make reservations. We are looking forward to hearing from you. 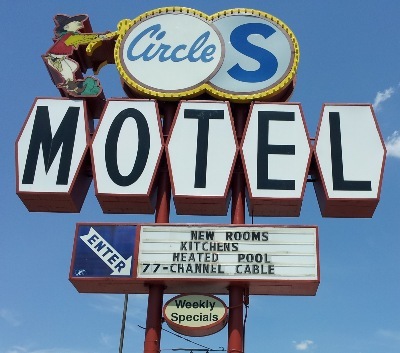 You can also contact us at our e-mail address: EDWARD@CIRCLESMOTEL.comcastbiz.net. If you are not familiar with our motel and your first contact with us is online: We would be pleased to hear from you! Please let us know what your needs and questions are, we will be more than happy to help. In brief, you should know the following about us: We take pride in providing our guests with outstanding service and making your stay with us a stress free as possible. Our regular customers particularly value our competitive rates and our newly remodeled rooms. All of our rooms currently have a microwave and refrigerator, and certain rooms contain kitchenettes and jetted tubs. Weekly rates are available, depending on the season, please call for current rates. We also provide our guests with over 100 channels of cable tv and wifi access to our guests free of charge. 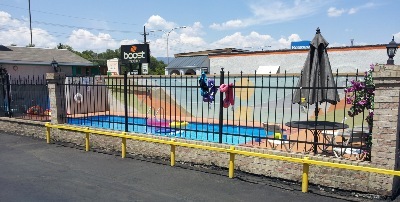 Our business is located at: 1639 South Nevada, Colorado Springs, Colorado, 80905. 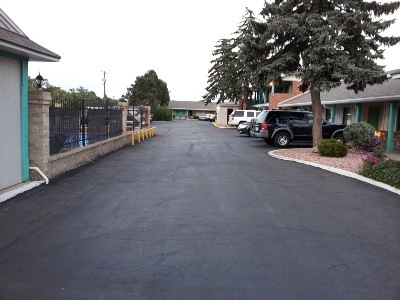 We are centrally located to major attractions and we are only a few minutes from downtown Colorado Springs. 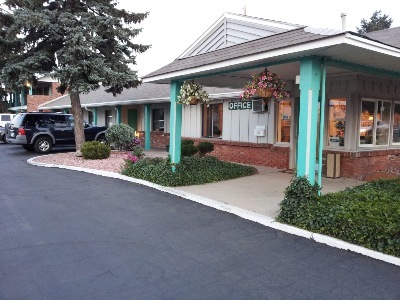 Located on Circle S Motel premises is a guest laundry area and a commercial ice-maker, 2 Soda machines, as well as our beautiful swimming pool for our guests to enjoy in the summer time. OUR GUEST LAUNDRY AREA WITH 2 WASHERS AND 2 DRYERS, DETERGENT DISPENSER. OPEN FROM 9:00AM TILL 10:30PM, 7 DAYS A WEEK, AND OUR COMMERICIAL ICE MAKER. Our normal office hours are from 7:00AM to 10:00pm, 7 days a week (subject to change). We provide fresh brewed coffee every morning in our office.